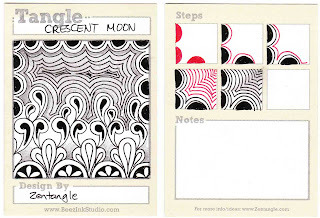 This week's Tangle is Crescent Moon. I consider this a "foundation" tangle as I often use it as my starting point and have other patterns grow out of it. I also love to put little patterns inside the moon shape and stripe-y patterns in the surrounding auras. Love the variation on this pattern, nice job! I'm New to Zentangles, but an enjoying trying new patterns. I just tried Decent Moon and it was a relaxing one to draw. Thanks for the step out. Thank you for sharing this, Sandy. I've bought the Joy of Zentangle book, and several others, but I'm not sure whether to learn how to do some of the tangles before I try a Zentangle design, or whether to pick a couple of tangle patterns and just jump in and do a Zentangle design straight away. What would you advise, please? Thanks Christine! 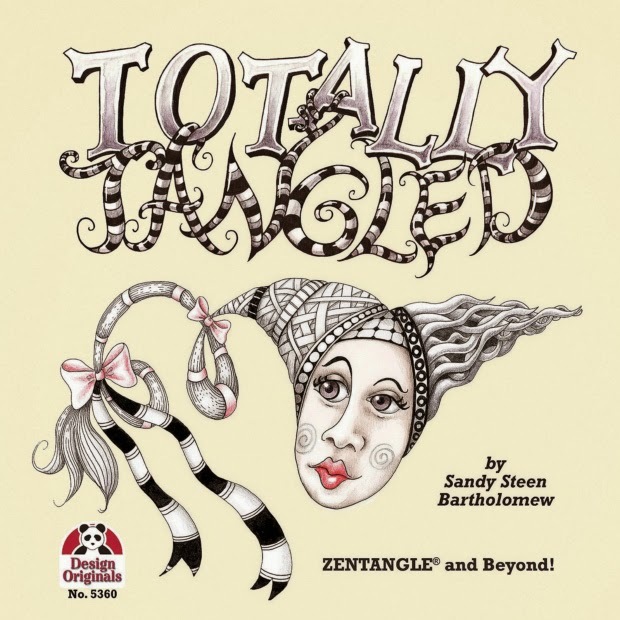 Be sure to get Totally Tangled or Yoga for Your Brain while you are at it! ;-) Then you can just follow along with the examples in the book. Seriously though - just jump in. Make a "string" and just pick a few simple tangles to start (Cresent Moon is perfect). Remember that it's more about the process and enjoying yourself than about making gorgeous art. 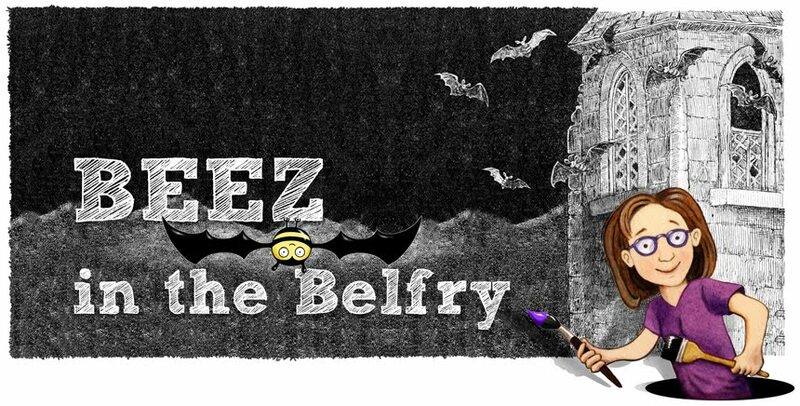 After you have drawn a bunch of Zentangles, you'll feel your confidence level rising. Me again. I forgot to mention that I've also bought your AlphaTangle book and I think it's fantastic. I'm going to buy the expanded version ASAP. I ♡ U abd your art! So talented you are!